I think I've found my new favourite polish of all time. Essie's 'Nothing Else Metals' is a gorgeous metallic shade that I picked up this week whilst in CVS (I'm in America at the moment) and I'm so in love. These photos don't even do the colour justice, it's a really pretty silvery lilac that looks more pink in natural light - if anyone has Viktor and Rolf's Flowerbomb perfume, then this reminds me of the 'rose silver' metal used on the cap. (side note: I cannot wait for rose silver to become a thing after all of this rose gold we've had around lately). I also love that this polish is a true metallic, it literally looks like liquid metal in the bottle and the effect is the same on the nails, making for a bold statement that goes with any outfit. 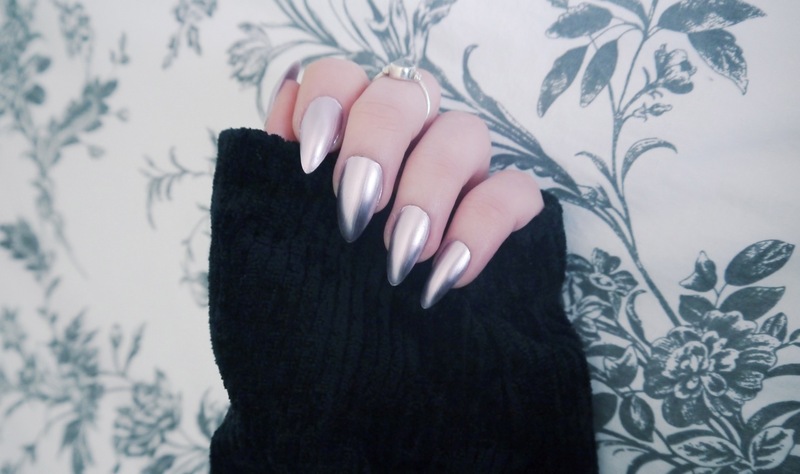 I would be so into rose silver if it ever becomes a thing! I love this polish and I am never into nail polishes. I'm normally not a huge fan of metallic, but this color looks amazing! Are those your real nails by the way? if so how do you get them so long? woah! 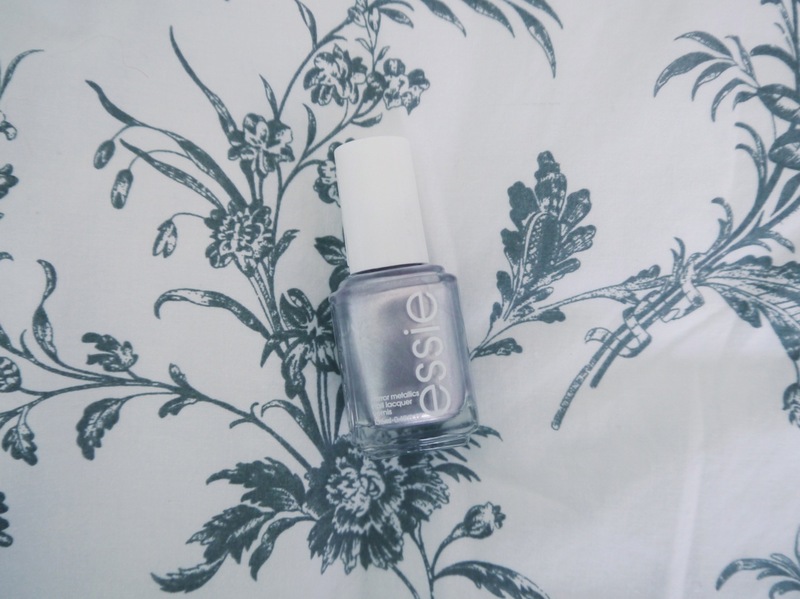 Want your nails and this nail polish too, it rocks! Love your blog.. what do you think of following each other? I love this shade! I have never seen it at my drugstore before though. omg this shade looks crazy good! love the slight iridescent effect and metallic sheen of course! sick stuff!